The Tonight Show is an American late-night talk show that has aired on NBC since 1954. It is the longest currently running regularly scheduled entertainment program in the United States, and the third longest-running show on NBC, after Meet the Press and Today. 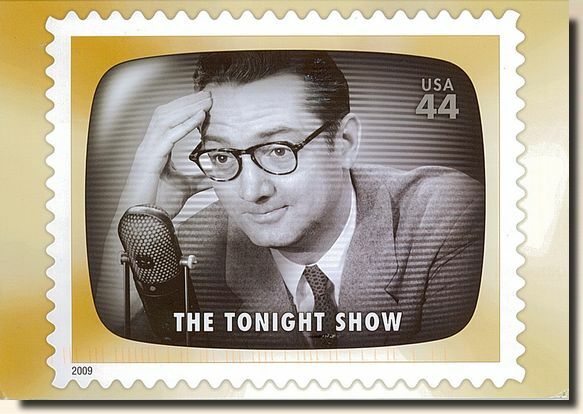 The Tonight Show has been hosted by Steve Allen (1954–1957), Jack Paar (1957–1962), Johnny Carson (1962–1992), Jay Leno (1992–2009, 2010–present), and Conan O'Brien (2009–2010). Many "guest hosts" have also appeared, particularly during the Paar and Carson eras. 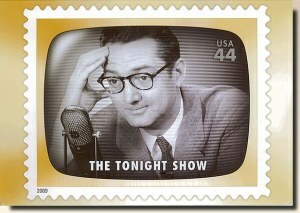 The longest-serving host to date was Carson, who hosted The Tonight Show Starring Johnny Carson for 30 seasons, from the fall of 1962 through the spring of 1992. The current host of the show is Jay Leno, who had previously hosted the show from 1992–2009, and began his current tenure on March 1, 2010.